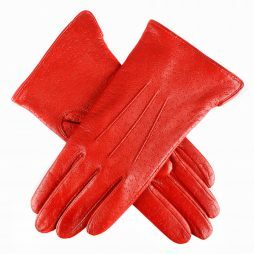 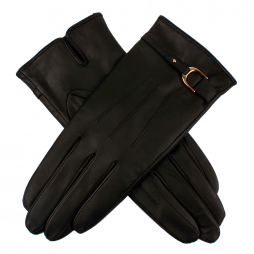 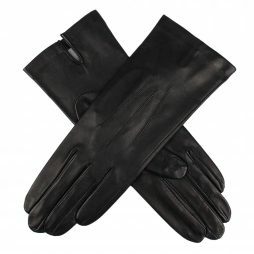 Dents Felicity Ladies leather Gloves are made using soft leather and have a silk lining. 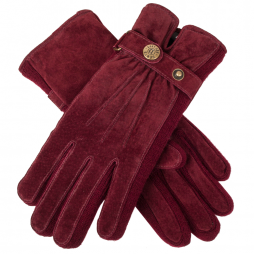 Dents Laura Suede Gloves are the perfect choice of gloves for the cold weather. 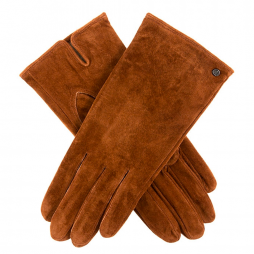 Made with soft suede and knit sidewalls these ladies gloves suit any occasion. 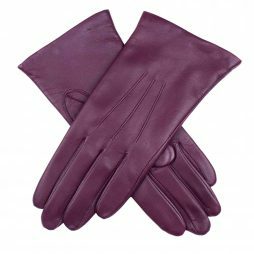 Dents Rose Ladies Gloves are made using Pittards Extrasoft 3000 leather. 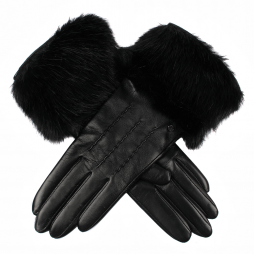 These gloves are truly stunning in designed making them a must have for all those fashion conscious ladies.